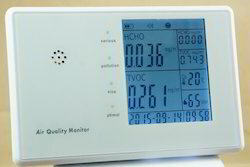 Analyzer to measure the opacity or dust concentration of sample gas. 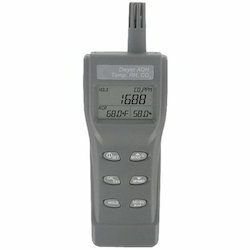 Suitable for plants which require the monitoring of dust missions by law. - Microbial Air Monitoring Systems based on the Anderson impaction principle, accepted and proven world-wide. - Air is aspirated through a perforated lid with 488 holes. - The air is impacted onto the surface of growth media in a 90 mm Petri dish. - Nominal Airflow 100 ltrs / min.